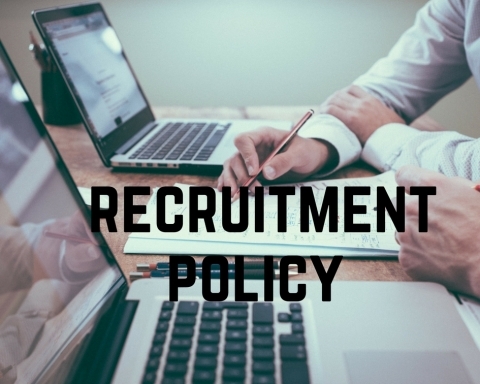 With Offices in Brussels, Geneva and Luxembourg, the Secretariat of the European Free Trade Association (EFTA) offers opportunities for highly specialised and qualified staff aiming at promoting free trade and economic cooperation between its members, within Europe and globally. The EFTA Secretariat provides services to the EFTA Member States. Details of all current vacancies at the EFTA Secretariat (Brussels, Geneva and Luxembourg duty stations), as well as for the Financial Mechanism Office, affiliated to the EFTA Secretariat in Brussels, can be found here. All our vacancies are announced on EFTA’s website and LinkedIn page. 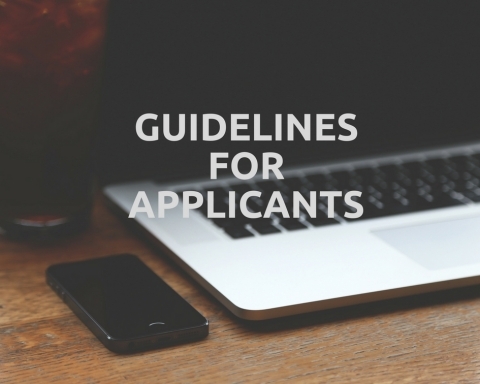 The EFTA Secretariat does not consider unsolicited applications. 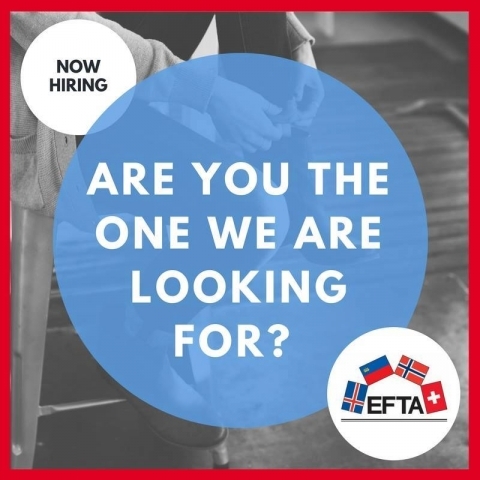 EFTA Traineeships and Short Term Expert positions provide young professionals and recent graduates from the EFTA Member States with a unique opportunity to experience and participate in the work of the organisation.